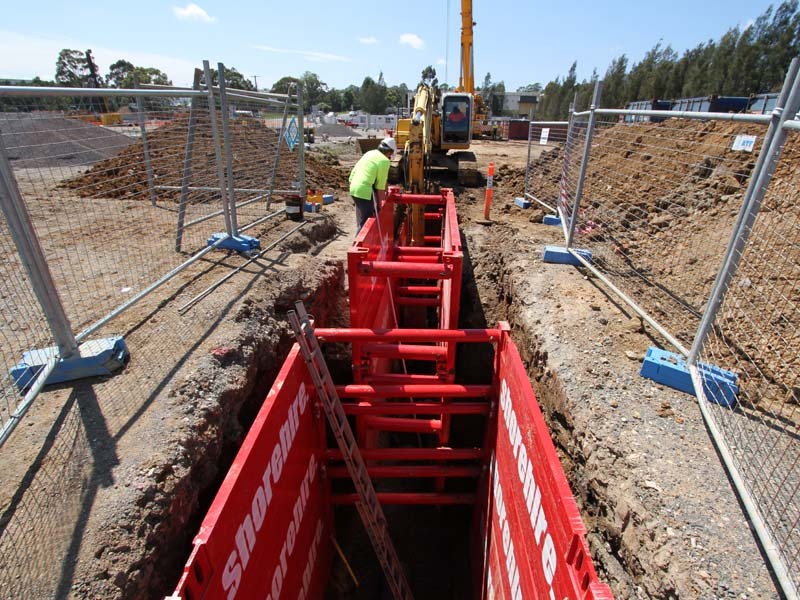 Trench boxes are one of our most popular products and for a good reason: they’re dependable, simple to use and cost-effective in almost any trench application, whether you’re undertaking a small utilities job or laying large diameter pipes. 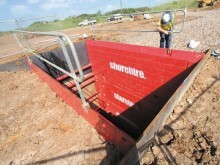 The Shore Sales range of trench boxes has been proven across multiple applications nationally. We know these solutions work, and that’s why we’re proud to sell them to contractors that don’t want to compromise on quality or usability. As well as selections from 3 metres through to 6 metres, you have the flexibility of a 4-point lift system for clean and accurate installation, top extension units and compatibility with an arch spreader system to maximise clearance. 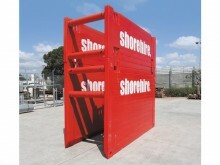 Need steel shoring? 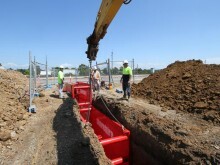 Don’t settle for anything less than our range of steel trench boxes.